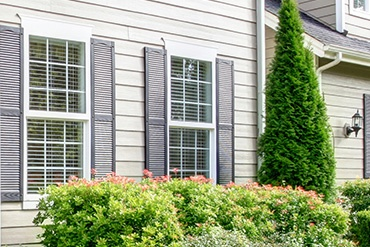 We repair and install casement windows and awning windows in Northern Virginia. 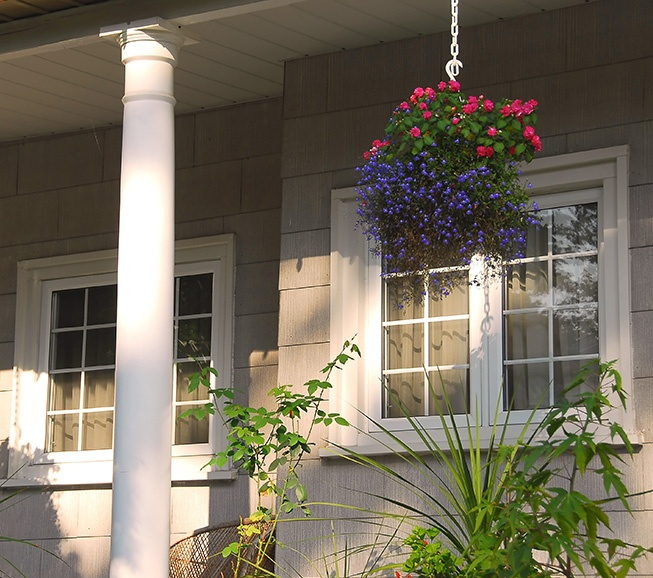 Casement and awning windows provide excellent practical uses for ventilation and light, while making beautiful accents to larger windows. 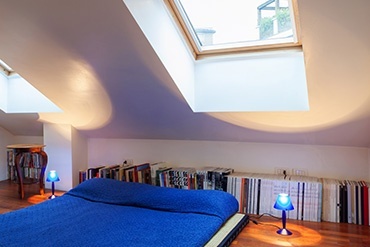 Awning windows provide nice ventilation above a kitchen window, and casement windows make notable “book ends” or framing for picture windows. 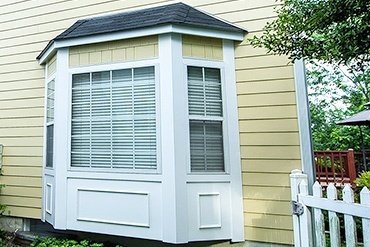 Awning windows are top-hinged and open outward. 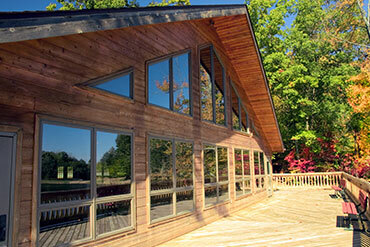 With the glass opening to the top like an awning, the window opening is protected from the elements. 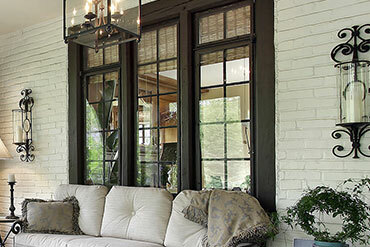 Awning windows make beautiful accents below or above picture windows. 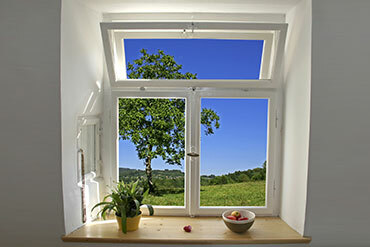 Awning windows are also ideal and practical high on a basement wall to allow light and ventilation inside. 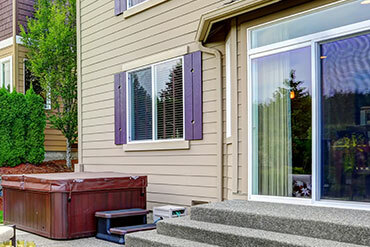 As a member of the National Association of the Remodeling Industry (NARI), your home-improvement project is in good hands. Exterior Medics pledges to observe NARI’s Code of Ethics for high standards of honesty, integrity and responsibility in the conduct of our business.